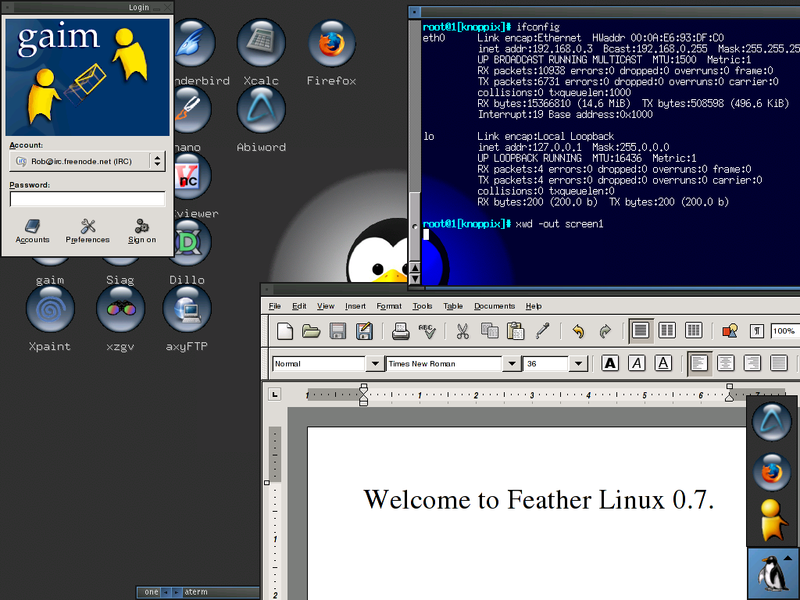 Feather Linux is a lightweight linux distribution based on Knoppix. 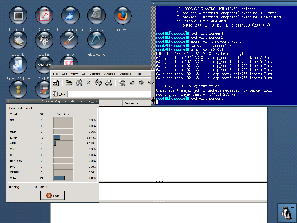 You can boot Feather Linux from CD or USB and it is smaller than 128mb! 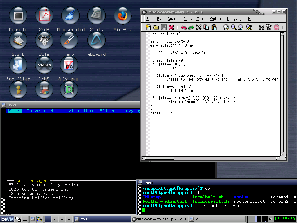 Minimum requirements are: 486 or higher, 16MB RAM to run on the console, and 24MB RAM to run destop enviroment. 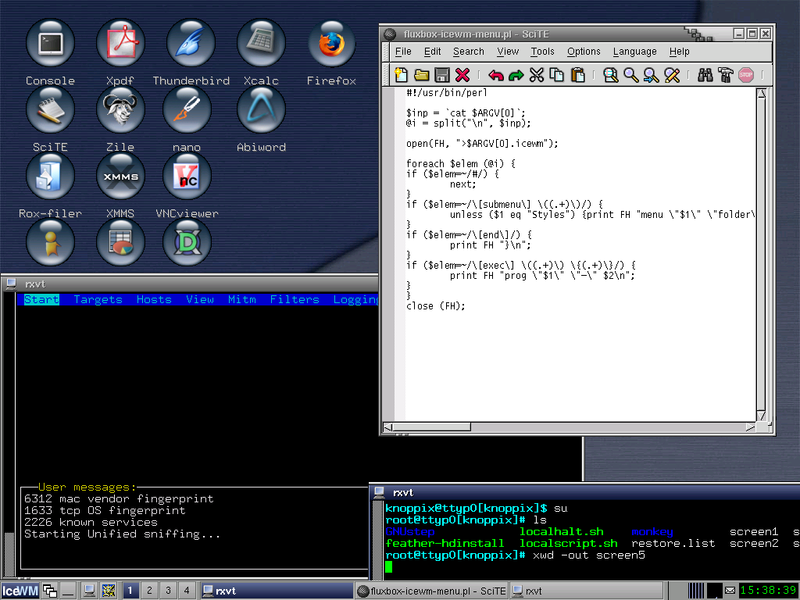 The last version (0.7.5) was released in July 2005.